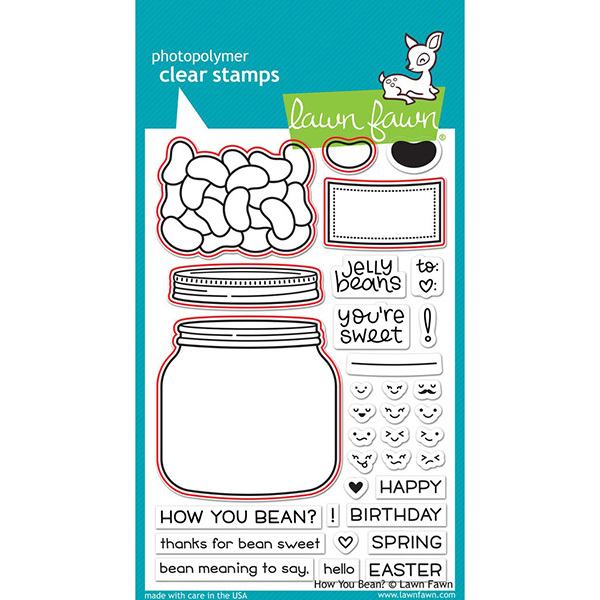 How You Bean? 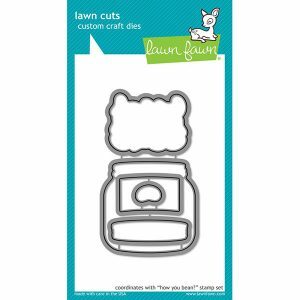 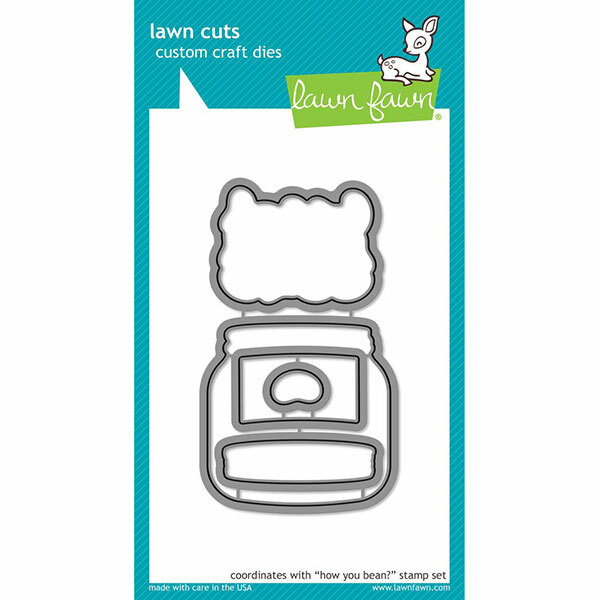 Lawn Cuts by Lawn Fawn. 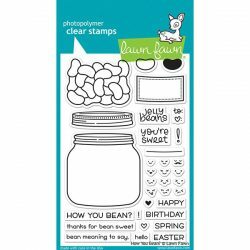 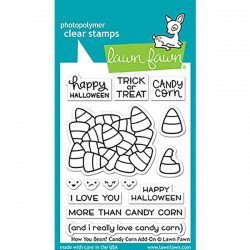 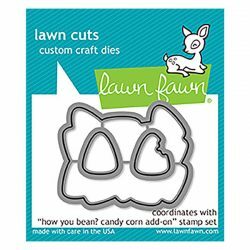 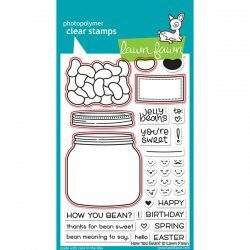 This die set coordinates with the “How You Bean” stamp set and the “How You Bean Candy Corn Add-on” stamp set.